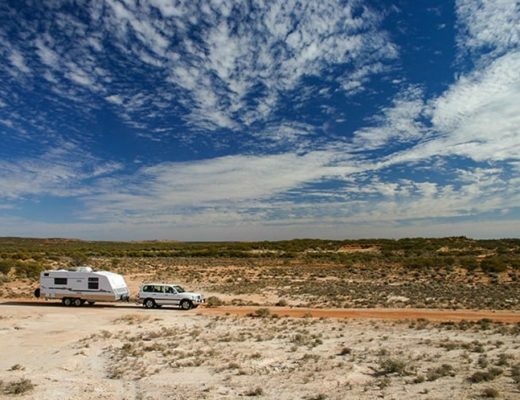 Traveling over long distances can at times be a challenging experience, and that fact is even truer when you travel with a baby or toddler in tow. We are firm believers that if you have the best baby gear for travel purposes with you, you can simply and make your life so much easier on that holiday. And one of those items that are essential is a travel car seat. 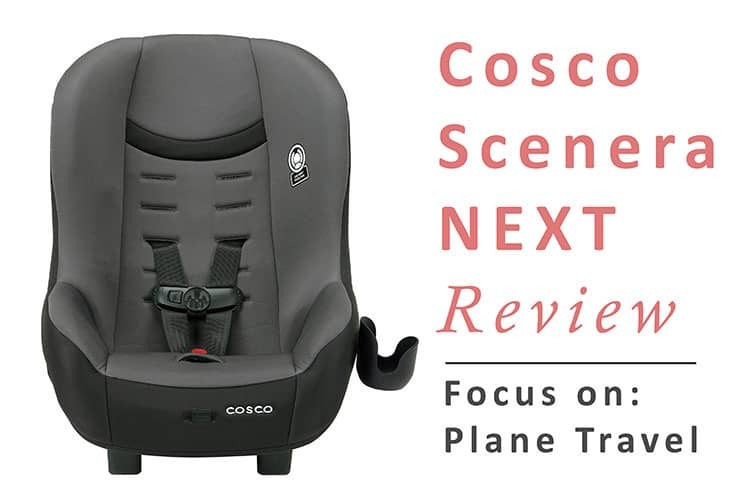 You can find a list of FAA approved car seats here, or if you prefer, keep reading to find our full review of the Cosco Scenera NEXT. Cosco Kids: Car Seats for Everyone! Since its release in 2015 the Scenera NEXT, with its affordable and lightweight features has become a mainstay of the car and plane seat world. 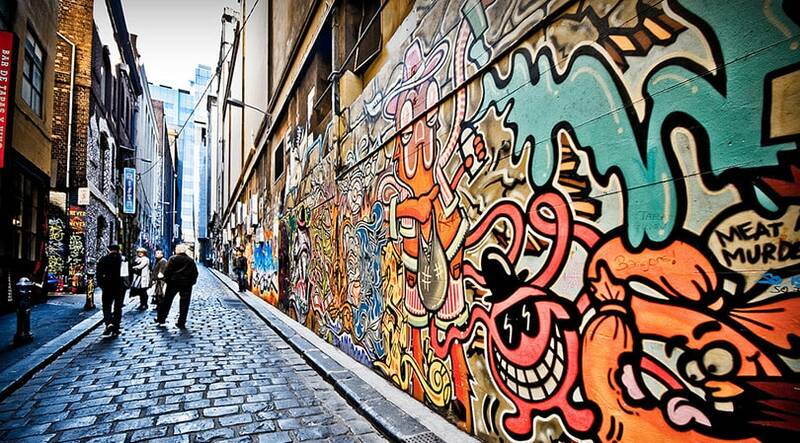 Here are a few areas in which we think it surpasses the rest of the competition. Here are some reasons why we LOVE the Cosco Scenera for plane and ground travel. A significant problem with most convertible seats is how it doesn’t fit most seating arrangements, especially in planes. But the Scenera NEXT can be easily equipped with the help of its lower latches or even the seat belt. Additionally, the bottom of the rails of the seat is provided with round rubber plugs that gives the necessary traction for the NEXT to not slide out during installation. The NEXT is suitable for kids between 5-40 pounds, which as a result helps it to cover a broader age group. It also improves on the crotch strap from the previous model, which even though perfect for newborns, was too short for older kids. The NEXT comes with an easy to clean and easy to remove cover, which is washing machine and dryer compatible, and the harness can be cleaned with just the help of a washcloth. With FAA approval, the NEXT makes an excellent convertible for flying as it effortlessly fits in any airplane seats and even allows rear-facing for smaller babies. And its lightweight build makes it even easier to carry through the airport and down the aisles in the planes. Not everything can go perfectly for any product, no matter how ingeniously designed. There were just a few instances in which we believe the NEXT fell short of our expectations. With only a 13.5″ height we believe that its seat with top harness is quite short for the taller kids. And secondly, for the customers who are looking for a travel seat for older kids, the NEXT will not suit their needs. Unlike the more expensive convertibles, this car seat only supports kids up to 40 pounds. The Cosco Scenera NEXT is an amazing seat convertible at an affordable price range. Even though it may not be ideal for the older children, it can fit kids of up to 4 years effortlessly. Hope our guide today helped with your toddler's traveling needs. 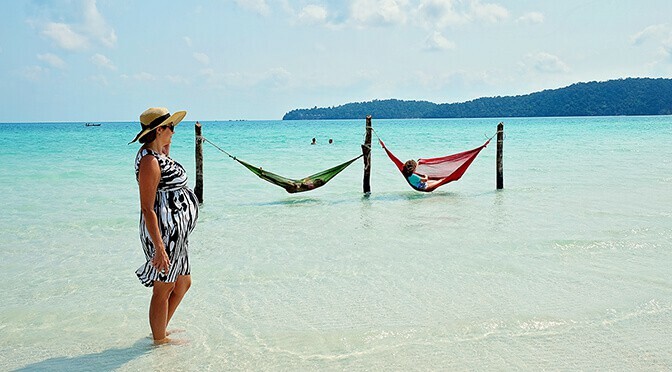 Here is a list of holiday destinations with baby in tow that you can choose from for your next trip. 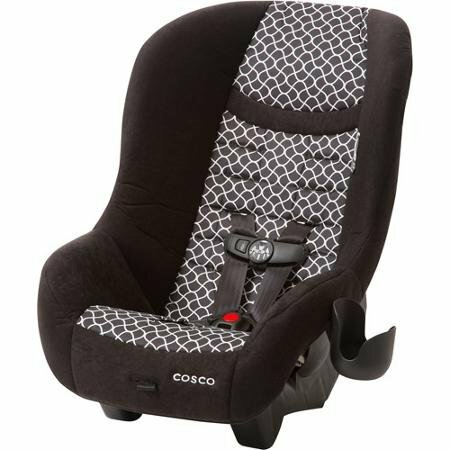 Do you know if you can buy this car seat in Australia, or if any company will ship to Australia? We are flying with Cebu Pacific early next year and they only allow FAA approved car seats. They refuse to allow any Australian car seats – even those CASA approved. Oh, that is frustrating isn’t it! I can’t see any when I had a quick search. There is an option to buy one on Ebay if you are willing to cop a hefty postage charge though. Sorry I’m not more of a help.